Jeff Clark brings his unique perspective and experience to the business world, vividly illustrating the relationship between character and achievement. Even those with no knowledge of surfing can relate to the dramatic stories and core values that lead to success in any field. Jeff Clark is one of the most noteworthy and respected big wave surfers in the world, made famous by surfing the giant waves of Mavericks off the rugged northern California Coast. 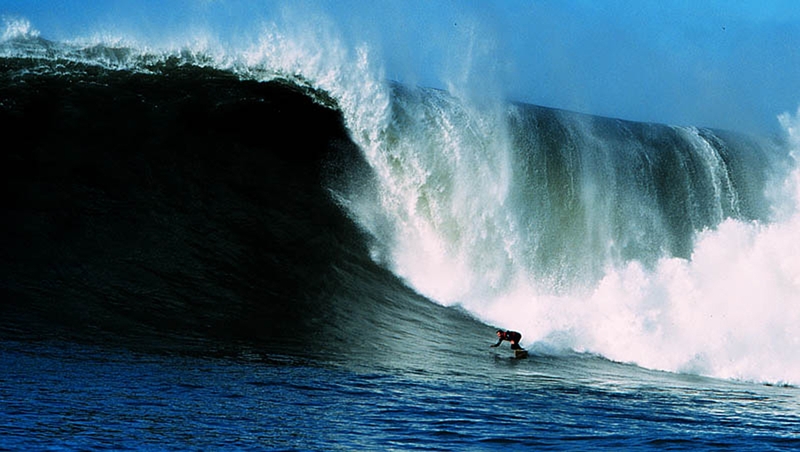 Mavericks is considered to be the most dangerous big wave on the planet, with waves reaching 60 feet and more, rising from frigid waters and breaking on a virtual graveyard of jagged rocks. Jeff was the first to surf Mavericks, taking on the big waves alone for 15 years before he could convince the surfing world to join him. 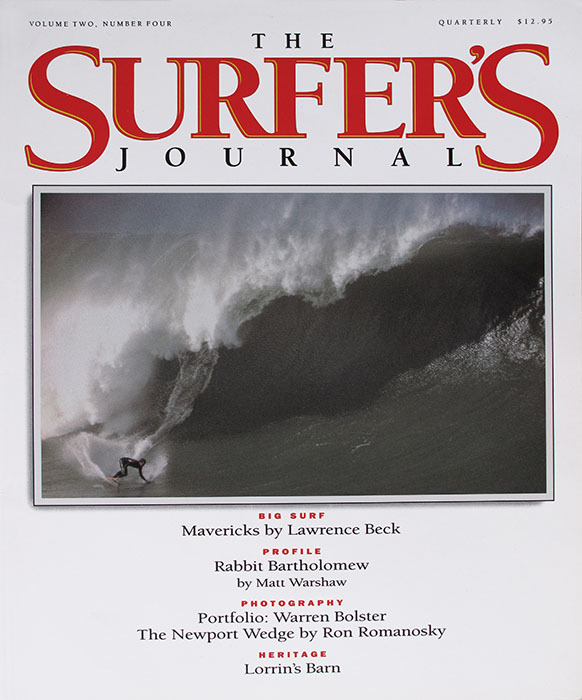 Today, Mavericks draws only the most accomplished big wave surfers and is home to the annual Mavericks surf competition, founded by Jeff. This annual event now draws a worldwide audience and has become the most viewed sporting event online. Jeff was named one of the world’s best big-wave riders by Surfer magazine and has been featured in such films as Riding Giants and Adventures in Wild California. He was featured by PBS as among the top 25 most courageous people in America. His passion for surfing led to his innovations in surfboard and fin system designs and water safety, allowing him to surf where no one had ever ventured. Jeff continues to surf throughout the world and design and shape custom boards for all surf conditions. He holds a patent in surfboard design and developed the Clark Inflatable Life Vest for big wave surfing and extreme water sports. Contact us to learn more about our Speaker program.